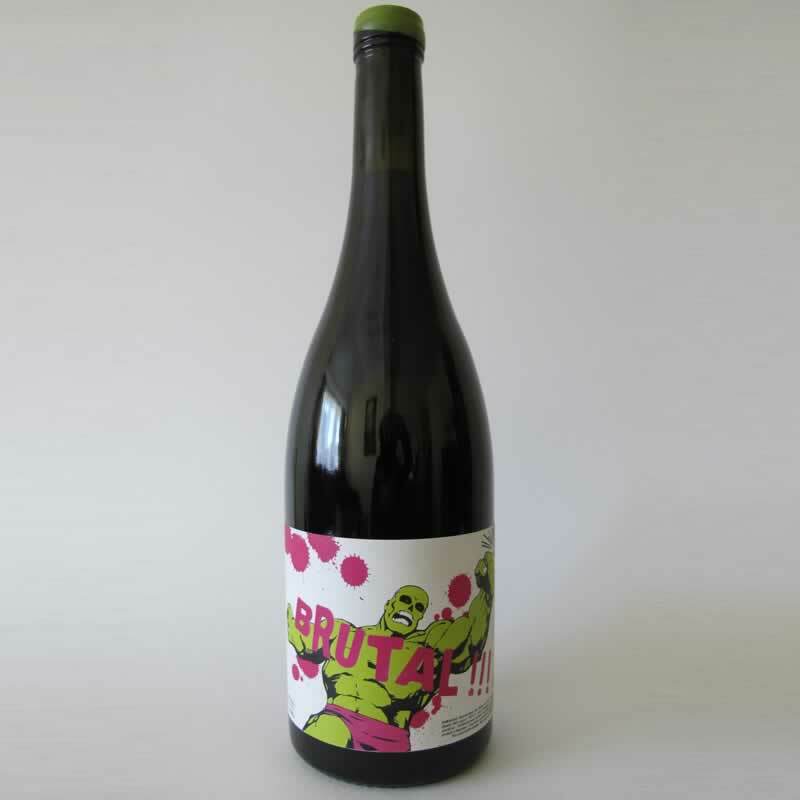 Brutal is a blend of Garnatxa 90% and Carinyena 10%. The vineyards are located in Castellon, Valencia province, at 11km from the Mediterranean sea. Spontaneous carbonic maceration for 42 days with indigenous yeast in stainless steel, then pressed and left in fiber glass tank. Unfiltered, unclarified and no added sulphites.